The scandal sheets and gossip magazines fabricate stories about who is sleeping with whom and who is getting divorced, or pregnant, or suffering from some exotic disease. Instead of depending on these very unreliable sources for her celebrity fix, psychic Lai Ubberud is going straight to a genuine source—their pets. Tinkerbell’s disappearance may not have been an accident? El Alamein and Little Man miss their Gipper? Max is hopeful that George will find the right lady? 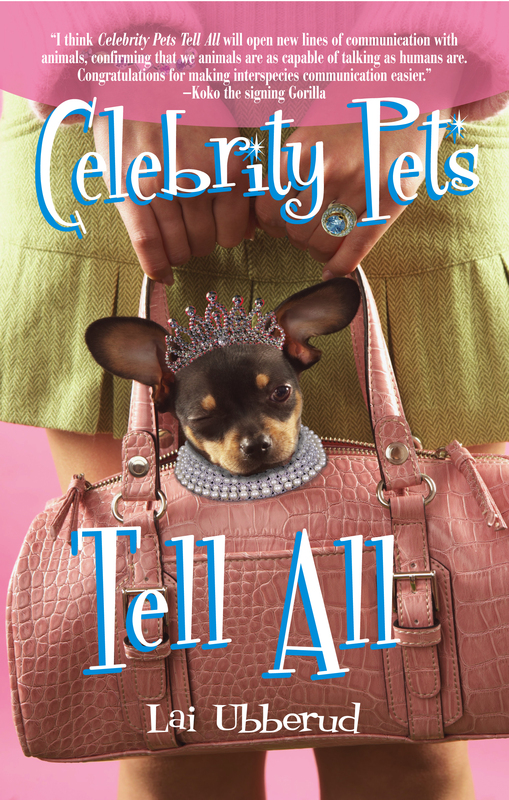 Read, learn, and smile your way through this charming and beautifully illustrated book to see just what Paris Hilton’s delightful dog, Ronal Reagan’s regal horses, and George Clooney’s potbellied pig think about their owners’ quirks, habits, and dislikes. World-renowned psychic Lai Ubberud was named "Best Psychic of 2005" by the Houston Press. She comes from a long line of European psychics. With clients on several continents, she spends her time traveling to sacred sites around the globe. She has had the privilege of networking with top European and American psychics and spiritual figures. Lai's insight has helped untangle puzzling questions about the impact that our friendly companions have on this life and into the next. Visit her website: www.laiubberud.com. I wish I'd met Lai while I was still alive. She could have interpreted for me to the scientists and the people who just saw me as an experiment! I had feelings like any other animal or human being. 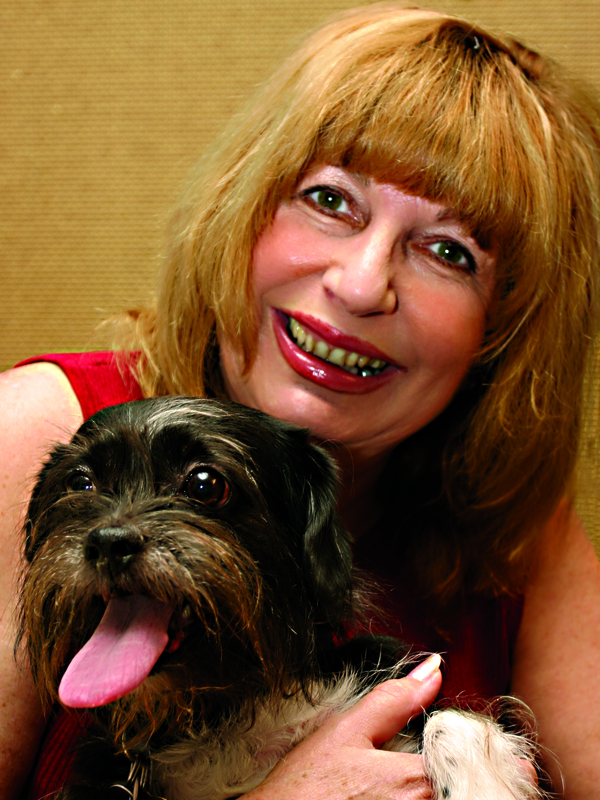 Celebrity Pets will help science take a step forward. I really enjoyed the stories about celebrities. They prove that people in the limelight are like everybody else: They have feelings, get sick, suffer, stress out, worry—and above all—love and trust their beloved pets. Great job! What an exciting book! It is witty and sad, yet very insightful and expresses the love that animals have for our human families! Congratulations. I couldn't have done better myself. I think Celebrity Pets Tell All will open new lines of communication with animals, confirming that we animals are capable of talking as humans are. Congratulations for making interspecies communication easier.